In recent years, scientists are starting to realize that your mind and gut share a powerful link. Not only do nutrition and lifestyle choices affect your gut, but even your state of mind can alter the makeup of your gut. 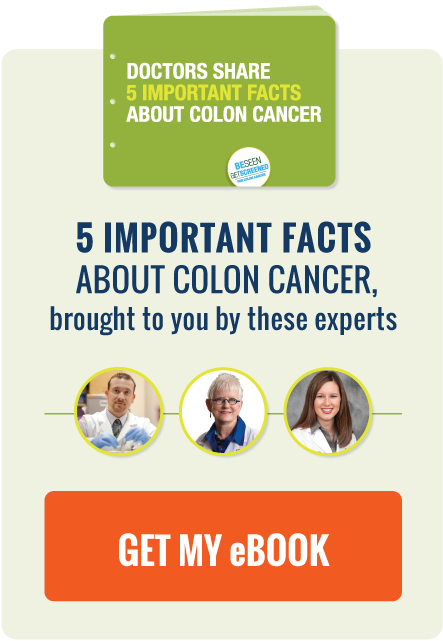 Even more importantly, a healthy gut may reduce your risk of colon cancer. This infographic shows the many ways your mind and gut interact and what you can do to increase the health of your gut. A giant, inflatable colon takes a tour around America to spread cancer awareness. Disney starlet Bella Thorne,18, gets a colonoscopy and here's why it's important. A new cancer therapy might help eliminate cancer.